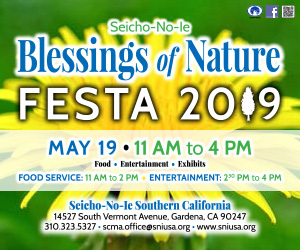 Private funeral services for the late Mrs. Shizuko Narasaki, 93-year-old, San Pedro-born Nisei, resident of Santa Ana, Calif., who passed away peacefully on April 21, 2015, were held on May 5 at Harbor Lawn Mt. Olive Memorial Park, Costa Mesa, Calif., with Rev. Kodo Tanaka of Jodo Shu North America officiating. She was predeceased by her children, Tommy and Roy (Nancy) Narasaki, and survived by her loving grandchildren, Ryan (Kerri) and Sean (Lang) Narasaki, Joni (Tony) Ferrari and Andrew Narasaki; great-grandchildren, Kylee, Katelyn, Seth, Zoe and Brie Narasaki; sister, Betty Yano; she is also survived by nieces, nephews and other relatives.